Desi got to play with some wonderful kids’ games over the weekend. 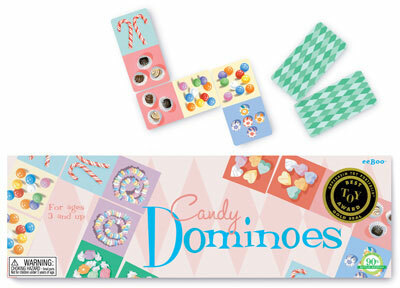 Candy Dominos and Classic Matching Game. He loved them. 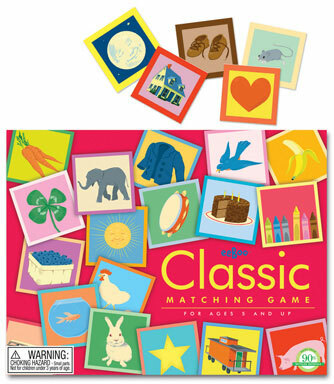 They are available locally at Larson’s Toys and Games. 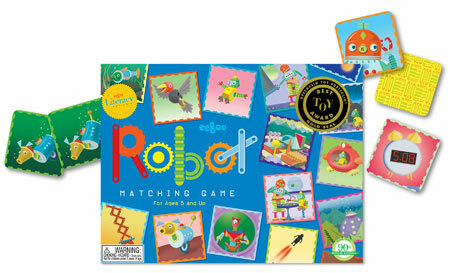 I also love this Robot game! 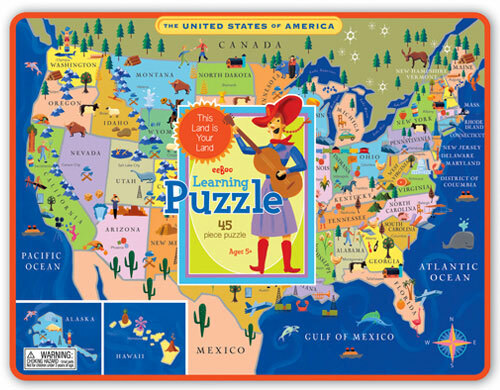 And USA puzzle. 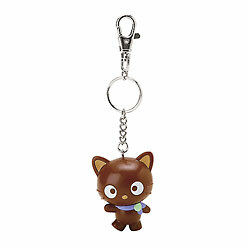 You will never lose your keys with this adorable keyring! There are so cute! Available from The Container Store. You are currently browsing the Handcrafted Delights weblog archives for May, 2009.